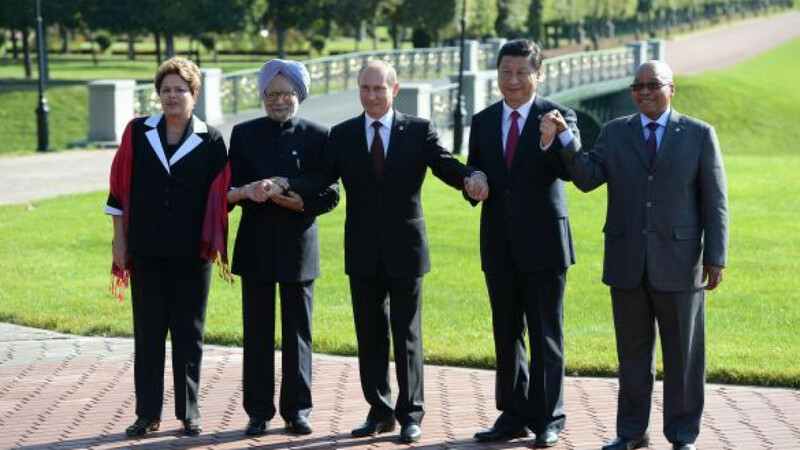 President Putin posing with other BRICS leaders on the sidelines of the G20 summit in St. Petersburg. Twenty-two years ago today, on Sept. 6, 1991, Russian lawmakers upheld a decision by Leningrad residents to restore the city's pre-revolutionary name, St. Petersburg. No word, though, on whether the anniversary would be marked by world leaders attending the G20 summit in St. Petersburg on Friday.